Faux painting classes are a fun and exciting way to perfect your craft and release your inner artist. Whether you work in the paint business or, a new comer looking to get started in faux painting and finishing, our extensive classes teach you the valuable skills to properly complete the project of your dreams. 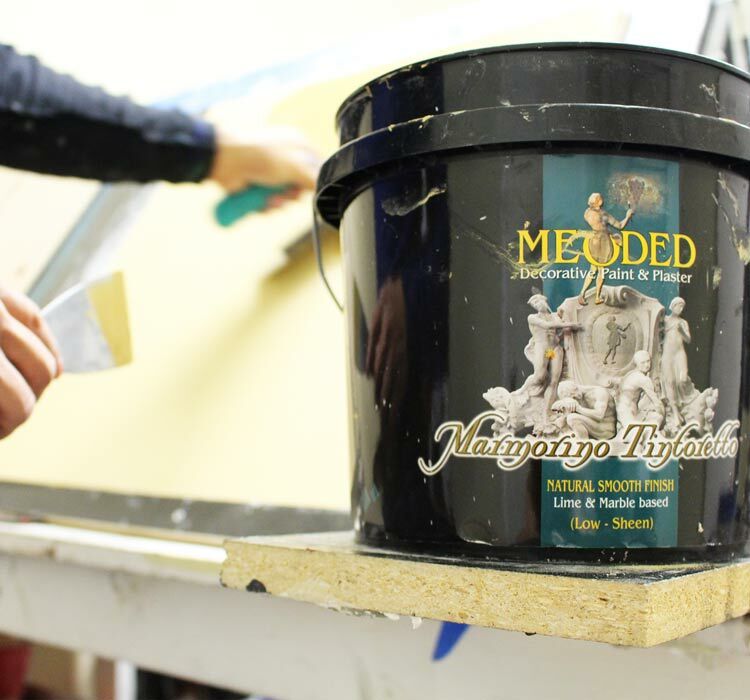 Our introductory decorative painting classes are a great way to learn the basic art of plastering, no matter what skill level you’re at. The decorative painting classes will we break down how to apply our entire line of products from start to finish. 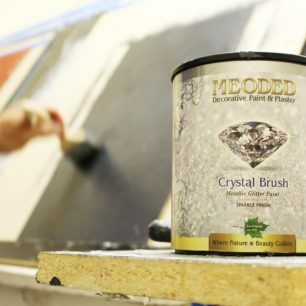 With our lime plasters and decorative paints, we teach you specific techniques to create many unique wall finishes. 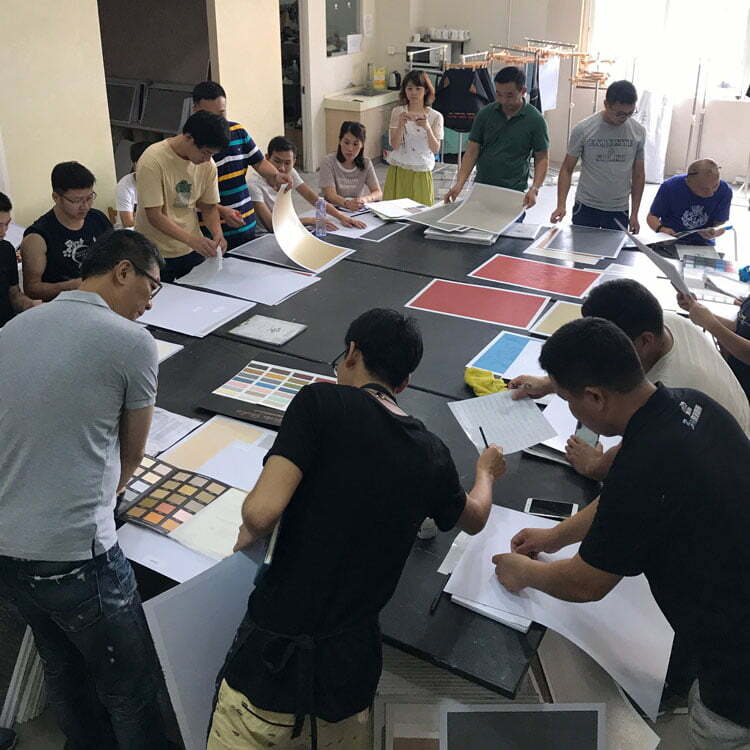 We not only show you how to use our products, but also teach you the preparation and conditions required for each product to be applied properly. We offer our four hour introductory course the last Thursday of each month. The cost is $50 which is redeemable for store credit upon the completion of the class. 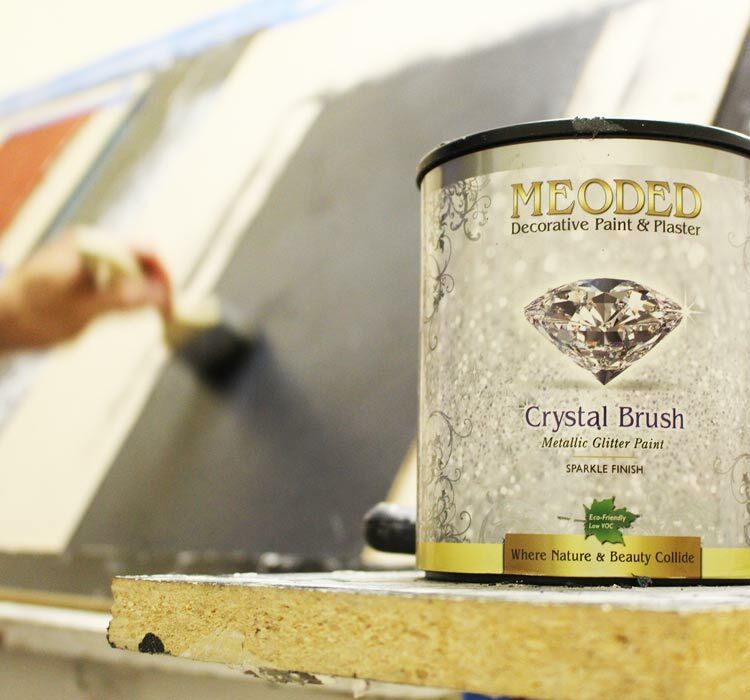 We look forward to teaching you all the unique ways you can use Meoded products. The 3-day course is designed for a more in depth experience with hands-on training for attendees. By learning and physically working with our unique line of decorative paints and lime based plasters, you will gain the knowledge you need to become a professional wall finisher. This course is perfect for painters and designers who are interested in offering decorative paint and plaster services to their clients. It is also recommended for DIY’ers who want to gain the knowledge to complete their own business or, home project. Please contact us at 323-308-2600 if you are interested in signing up or, if you have any questions about our faux painting classes. Our class size is limited, so reservations are taken on a first-come, first-served basis.